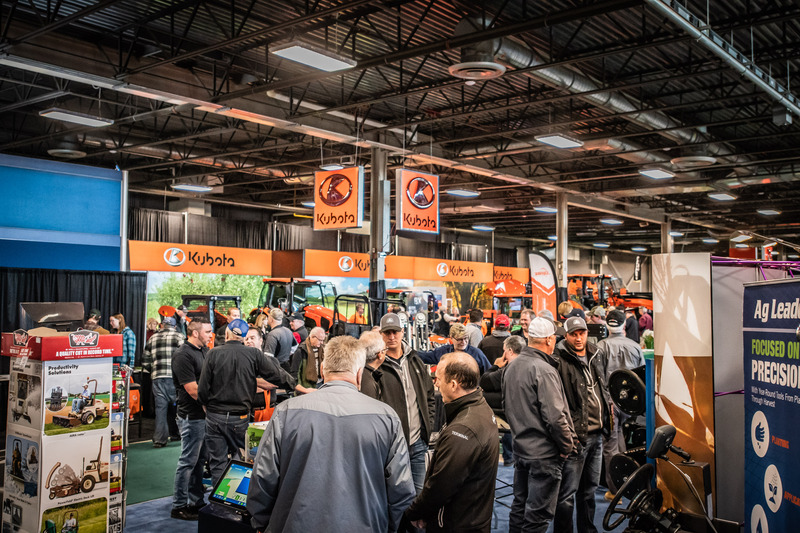 Another successful year of the London Farm Show is under our belts and it was a great one. Thank you once again to our exhibitors and sponsors, and all our customers who attended the show. Please see our website and Facebook Page for some photo’s from this year’s event. As we begin planning for next year’s event, please don’t hesitate to reach out to us, we are always happy to hear your feedback. Thank you to our presenting sponsor, Farm Credit Canada, as well as all of our sponsors including: Corteva AgriscienceTM, Agriculture Division of DowDuPont, Superior Barn Painting, Syngenta Canada Inc., Farms.com Ltd., Dowler-Karn Limited, Bayer Crop Science, Ontario Farmer, Fawcett, Postmedia Solutions, Pride Seeds, Nachurs Alpine Solutions, Grain Farmers of Ontario, Britespan Building Systems Inc., Kubota Canada, Dale Downie Nissan, CIBC, Dow Agriscience (Enlist E3 Soybeans), Deutz-Fahr, Four Points by Sheraton, Ontario Mutuals and M&T Printing. Be sure to mark your calendars and join us for March 4-6th, 2020!